Posted on March 12, 2016 | Comments Off on Kiindiecomm is COMING!!! Hey there folks who peruse this page. It’s been quiet for quite awhile. I lost the passion for writing about music. I lost the passion for booking shows. 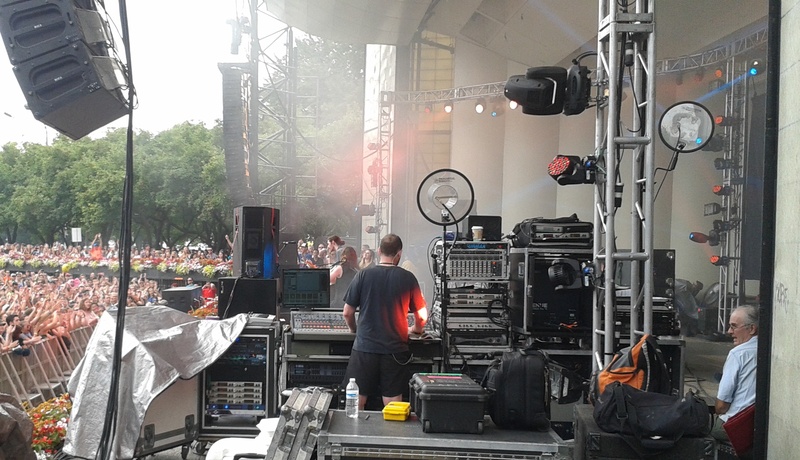 I still love getting out there and performing. So this year when the annual application to the Kindiecomm Showcase was due I figured why not. I fully expected not to be chosen again. Here’s the thing. IT’S NOT PERSONAL. The people who book shows WANT to put on the best show possible. They NEED to attract an audience to justify paying you and keeping the lights on. I have seen Brady Rymer and The Not-Its play to 50 people at Jiggle Jam (which is now defunct) and it was THE BEST FAMILY MUSIC FESTIVAL of all time. By the way both acts absolutely CRUSHED it. Doesn’t matter the size of the audience. Play each show as it was going to be your last. So what the point of all this… We got the call to play the Kindiecomm Showcase! We will be closing the show Saturday night! Persistence pays off with a huge dose of patience.Don’t confuse persistence with pestering. There is a very definitive line. Keep performing, keep writing and keep getting better. I’m gonna be writing here again weekly visiting new bands and talking about new Poochamungas recordings. So stop on by and let’s see what the rest of 2016 has to offer. We have some pretty cool stuff happening up ahead. Comments Off on Kiindiecomm is COMING!!! It’s with a bit of irony that the man who I named the award for best Children’s Album that should of been nominated for a Grammy but wasn’t is himself nominated for a Grammy this year. Brady Rymer. He latest effort Just Say HI! is pretty darn good. Almost as brilliant as the one I started this award about (Love Me For Who I Am) and another excellent effort. A big congrats too getting the Grammy Nomination this year as he is an artist well deserving of it. 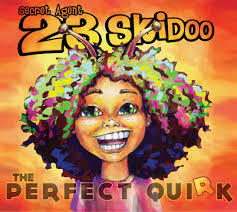 So are his fellow nominees Secret Agent 23 Skidoo, The Pop Ups and previous winners The Okee Dokee Brothers. The fifth spot is filled not by a musical artist but by the book reading of the inspiring story and Nobel Peace prize winning – I Am Malala. I have already spoken on how I think this has been placed in the wrong category in a previous post (Comparing Apples to Steak…). No the guys whom I thought put out the Best of the Best musically this year for “Children” this year did it all analog. I am referring to those guys from Seattle – The School Break Primates. 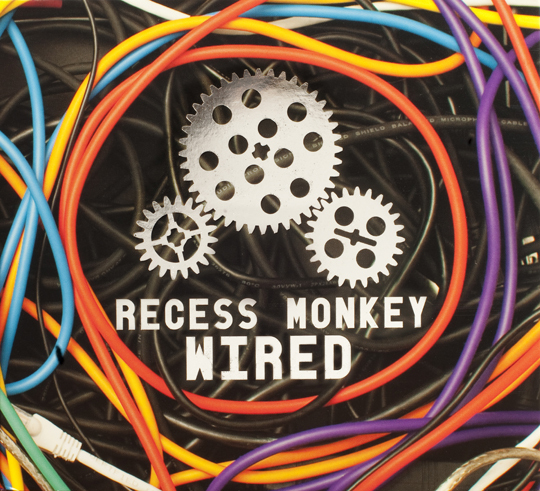 Better known to the public at large as Recess Monkey! The put out one smoking hot CD called WIRED which filled my number one spot this year on my top ten (and my amended top ten). In fact all the nominees except for the book reading were in my top ten! So please go check out WIRED as it is a superior product as well as the rest of the nominees as they are well worth the listen. Go support an independent artist today. Comparing Apples to Steak. Poor decision by the Grammy’s. Posted on December 12, 2014 | Comments Off on Comparing Apples to Steak. Poor decision by the Grammy’s. A few years ago the Grammy’s made a decision to eliminate and combine some categories in efforts to streamline the awards. One of those affected by this change was the Children’s category and this year you can see it was a bad idea. Four of the five nominees are albums of music. 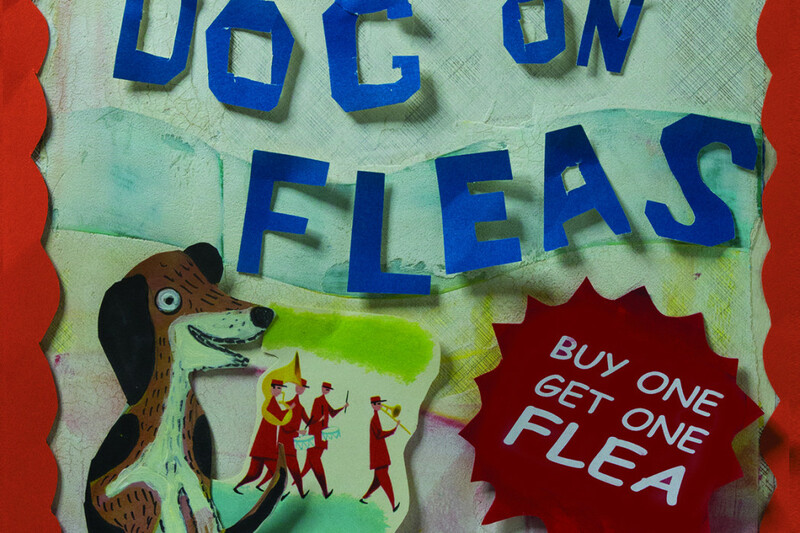 The fifth is a spoken word CD which used to be a separate Children’s spoken word category and for good reason. It’s like comparing apples to steak. Other than both being recorded works any similarity ends there. 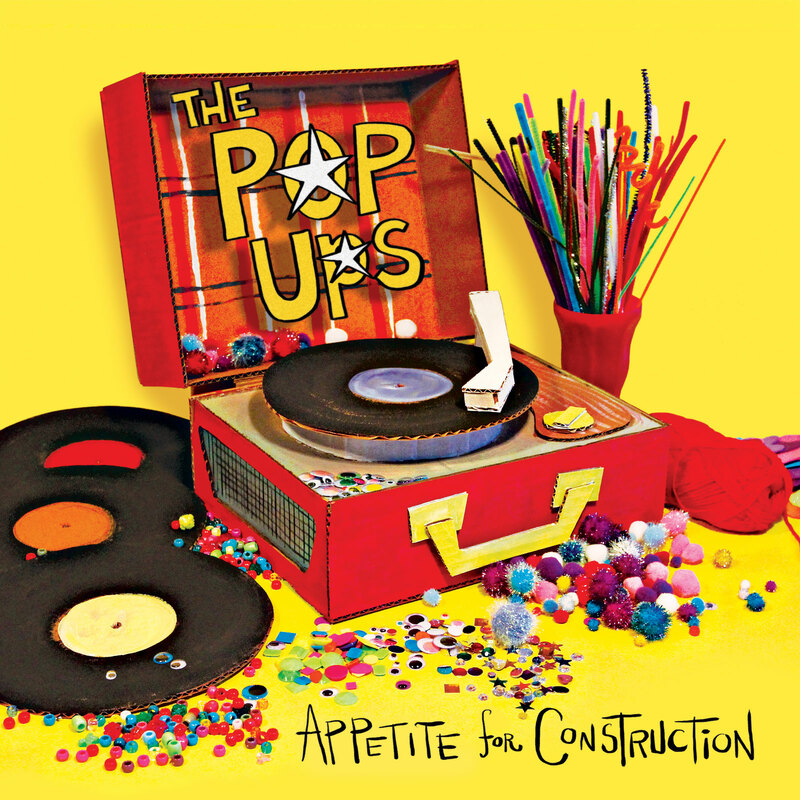 You have 4 great albums of terrific music from Brady Rymer, The Pop Ups, Secret Agent 23 Skidoo and The Okee Dokee Brothers. The 5th entry is I am Malala. The amazingly inspiring story of a young girl who stood up to the Taliban, was shot and nearly killed in her pursuit of education. For her actions she deservedly just won the 2014 Nobel Peace Prize. It’s a book worth listening too or reading. What I don’t understand is why this recording is not in the Spoken Word Category and instead in the Children’s category. I am reading the story and it is not just a children’s book. It is a worthwhile story for all ages. Just because it’s written from a child’s point of view does not inherently make it a children’s book. It is a read for everyone and thus should be in the spoken word category or NARAS should bring back the Children’s Spoken Word category. I am disappointed the academy allowed this entry in this category. Either way if you’re a voter go listen to the 4 great kindie artists and give them proper consideration. 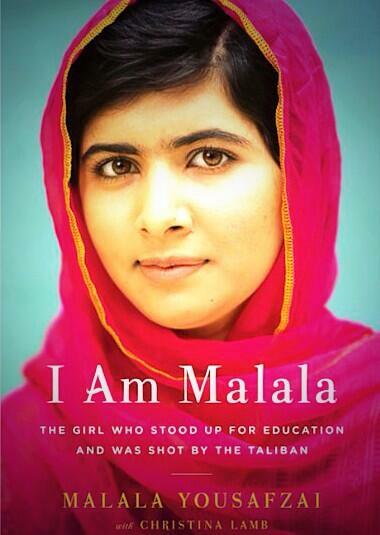 Also go read or listen to Malala’s story as it is truly inspiring. Go support a kindie artist today! Comments Off on Comparing Apples to Steak. Poor decision by the Grammy’s. 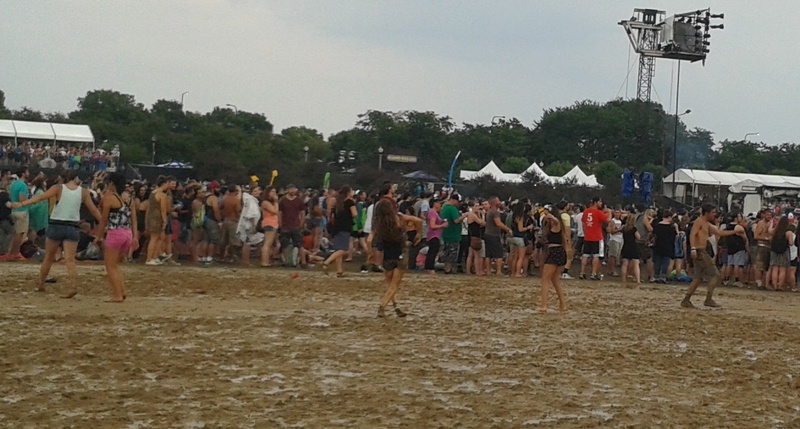 It’s been quiet here on the blog as I processed post Lollapalooza and the end of the summer. Now that the kids are back in school and the Poochamungas have 2 shows coming up I shall be writing again. I am also looking to broaden the page to be more than just music but can’t seem to get wordpress to work the way I need it too. 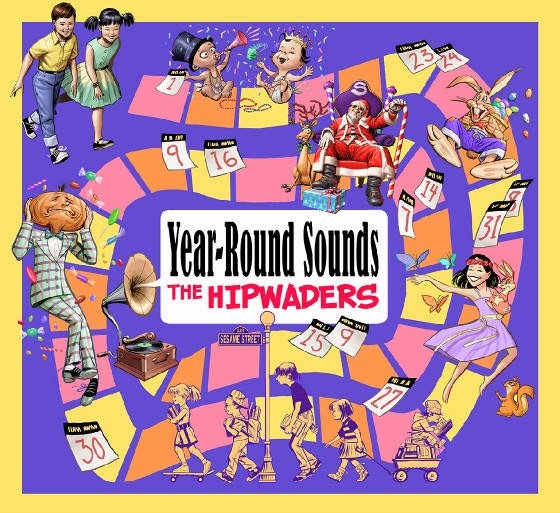 In the meantime I have a new Hipwaders CD to talk about (Yeah!!!) 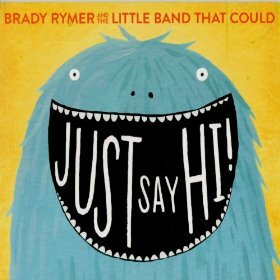 and we’ve been listening to Brady Rymer’s latest Just Say Hi!. Hope you all had a great summer and great Labor Day weekend and see you back here soon! WOW! What a weekend and I have only just recovered. I actually got to play at Lollapalooza! What an amazing time I had. 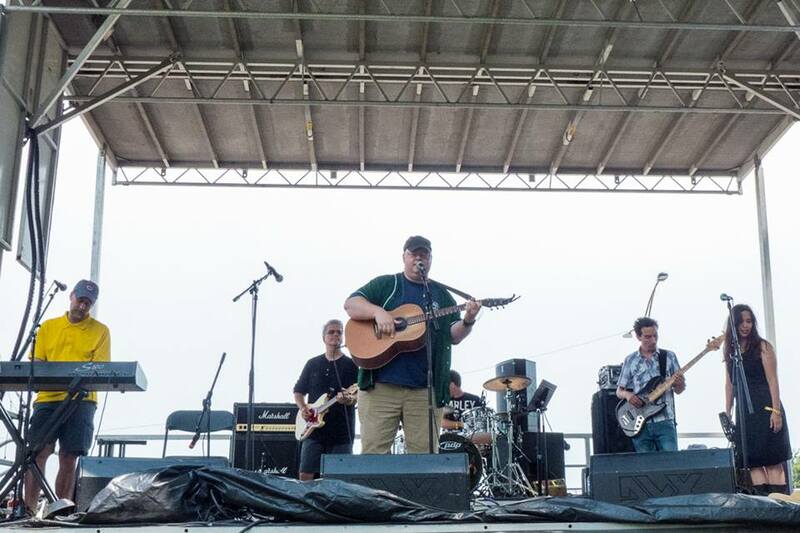 Playing on stage with such talented people as Ralph Covert, Little Miss Ann, Mr. Singer, Jeanie B! and of course Laura Doherty (who put the whole thing together) was such a great experience! Thanks to Laura’s band (Rich, Andy, Mike, Rob and Cat) for making me sound so good. Many thanks to Tor Hyams for having us perform it was really fantastic! I also got to jam on harp with Brady Rymer. Truly a privilege as he is one of the finest entertainers around. Plus his wife Bridgett gave me their extra artist wristband and I was able to attend Saturday and Sunday with my daughter. Win Win!!! Oh yeah! There were all sorts of other bands performing and I wish I had been able to see more but the whole weekend felt like you could never catch it all so just enjoy the moment. There were some great moments. 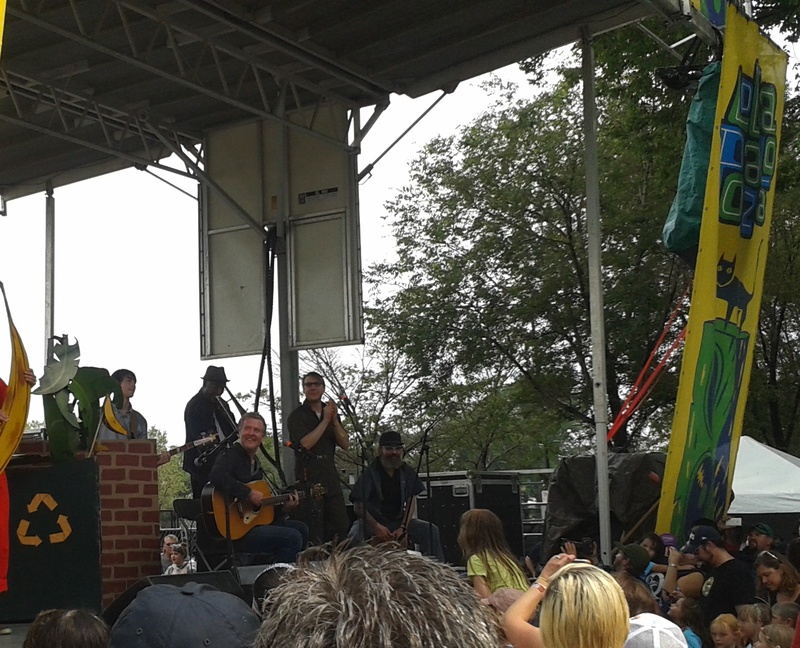 Portugal the Man, Ryan Beatty and Glen Hansard on the Kidzapalooza stage. Short sets of really great music with the artists a mere 10 feet away. Glen did a acoustic set with Adventure Sandwich coming on for Banana Man which was amazing. Portugal the Man absolutely killed it and Ryan Beatty truly can sing and his two man band (electric guitar, drums) brought it. Best stage to see an artist. If you’re at Lolla next year visiting this stage and The The Grove are a must! 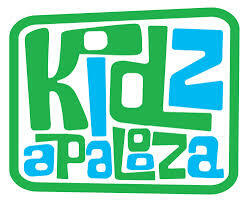 Kidzapalooza village has so much to do for the kids if you bring them. Temporary tattoos, Drum circles, art projects, etc! The list goes on. 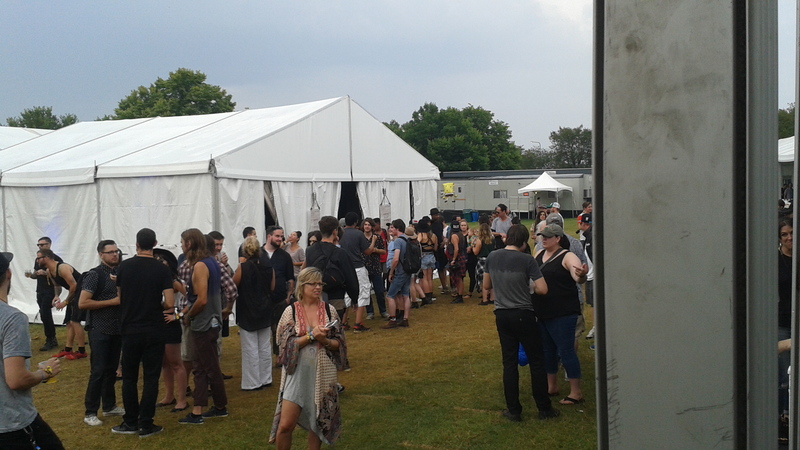 One of the best areas of the festival. Free Ice Cream in the Artist Lounge from Jeni’s on 3404 N Southport Ave. Unbelievably good! When the daughter and I were walking in the Artist Village Saturday there was a young platinum blonde woman wearing a spandex leopard outfit. When we went to see Grouplove later the same woman was rocking on stage with this amazing band! We are totally fans. My daughter insists I buy some of their CD’s very soon! The many folks I met riding on Golf carts (which is the official way to travel around for artists due to the size of the event) including a man named Rory. We had a nice conversation about where he’s from in Ireland (I have family there in County Mayo), the guy he’s playing with named Hozier (he’s the drummer) and the fact he was flying out right after the show back to Ireland. We caught the last 30 minutes. They were great! 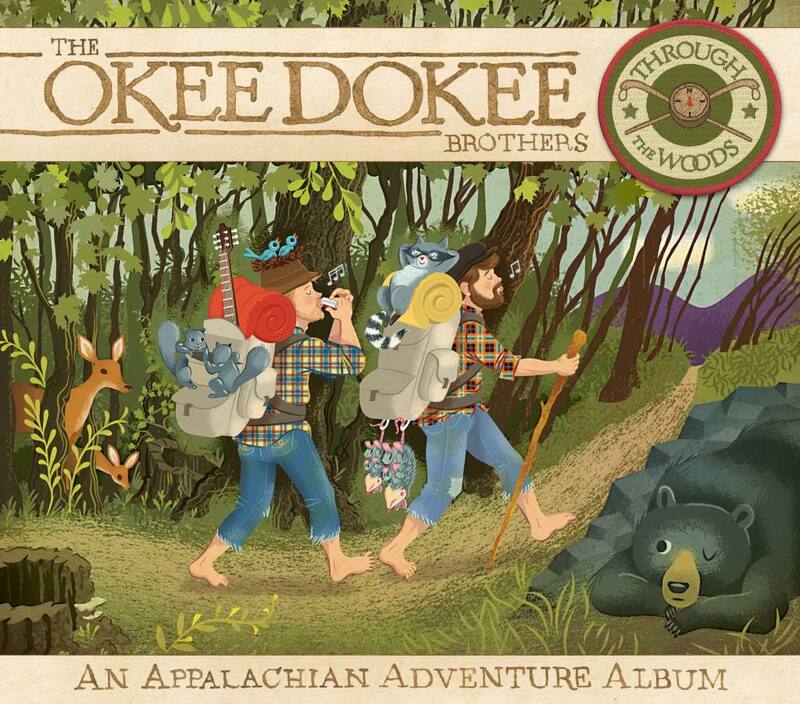 Jeff Bogle of Out With The Kids is a big fan of the Avett Brothers and now I know why. Brilliant set. Cage the Elephant rocked the schnizzle out of their set with a group of girls dancing in the mud. Eric Schnabel recommended Benjamin Booker and that man can play guitar. He should be careful as to where he throws guitar parts after the smashing part… Ouch! John Wicks of Fitz and the Tantrums and his family couldn’t have been nicer. In fact so many artists, fans and staff were just plain nice. Whether letting my daughter move up for a better view or taking a photo for us it was refreshing to see courtesy and politeness as the norm. Rianna coming out to sing with M&M. The audience was electrified! The always gracious Rymer family. Seriously go buy a Brady Rymer CD. They’re pure joy. 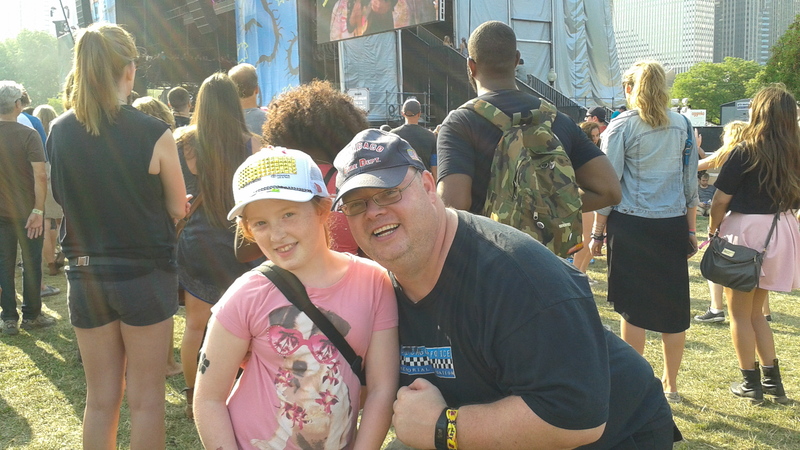 Hanging for two days with my daughter at the premiere music festival in Chicago. Many thanks to my wife who let me go for three days to listen and play music. It was very much appreciated. Go listen and support an artist today!